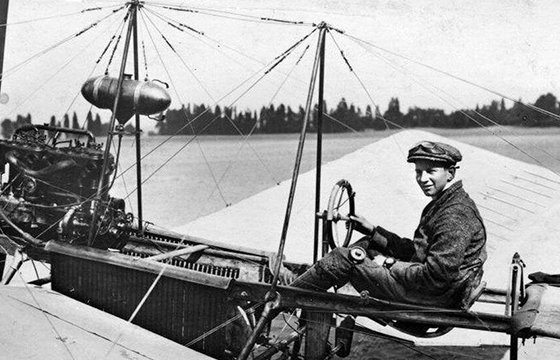 The Leiden location of Airbus Defence and Space traces its roots back to the Dutch aircraft business NV Fokker. 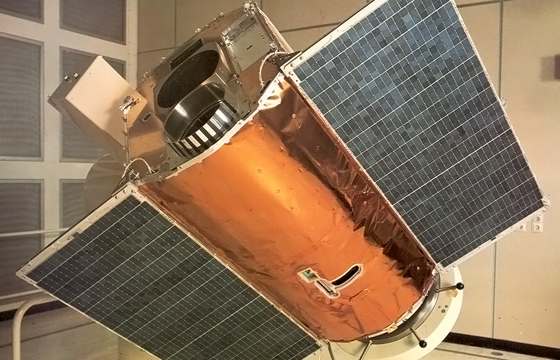 Highlights in our history include the Dutch satellites ANS (Astronomical Netherlands Satellite) and IRAS (Infra-Red Astronomic Satellite). But we are also proud of the solar arrays, satellite instruments and other spaceflight technology that we have developed over the years. On this page you can find out more about our rich tradition in spaceflight.